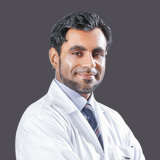 Dr. Yaser Biazid studied medicine at the University of Heidelberg/Germany and graduated in 1997. 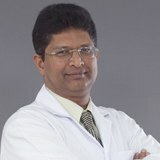 He obtained the Facharzt (German Board of Ophthalmology) in Koblenz, 2003. 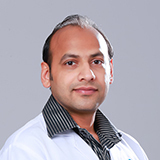 Dr. Yaser received the degree of PhD from the University of Heidelberg in 2006. 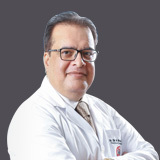 Between 2006 and 2010 Dr. Yaser worked as Consultant Ophthalmologist and Vitreo-Retinal surgeon at the St. Martinus Eye Hospital in Düsseldorf/Germany. 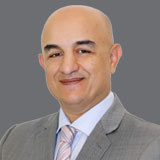 In 2010 Dr. Yaser joined Al Ain Hospital (UAE) and established the first Vitreo-Retinal surgery service in Al Ain, he introduced also the topical anaesthesia for cataract surgery (phacoemulcification). 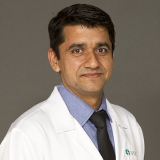 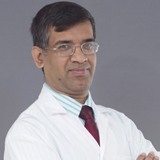 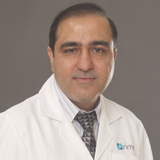 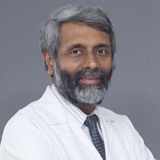 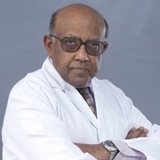 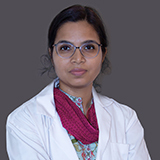 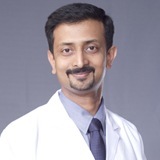 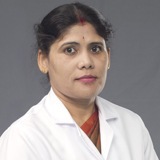 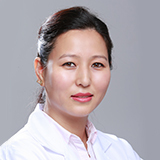 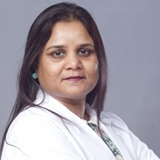 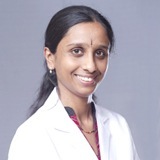 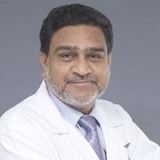 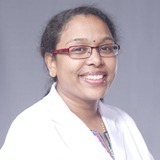 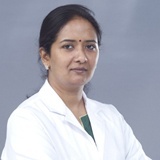 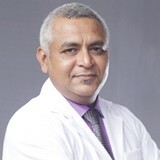 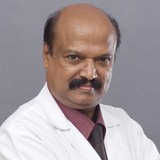 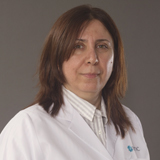 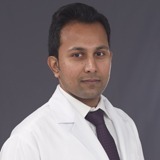 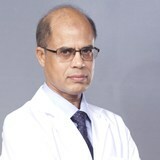 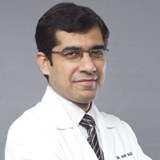 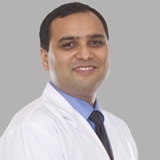 Dr. Yaser's areas of expertise are suture-less vitreoretinal surgery and buckling surgery, medical retina, indirect retinal laser for premature babies with ROP, cataract surgery (phaco under topical anesthesia, micro-incision), management of eye trauma and suture-less scleral fixation of intra-ocular lens (PC-IOL, Scharioth technique). 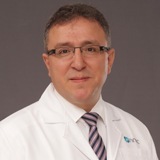 Dr. Yaser can fluently converse with his patients in Arabic, German and English. 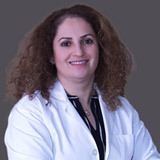 Language Known : Arabic, German and English.